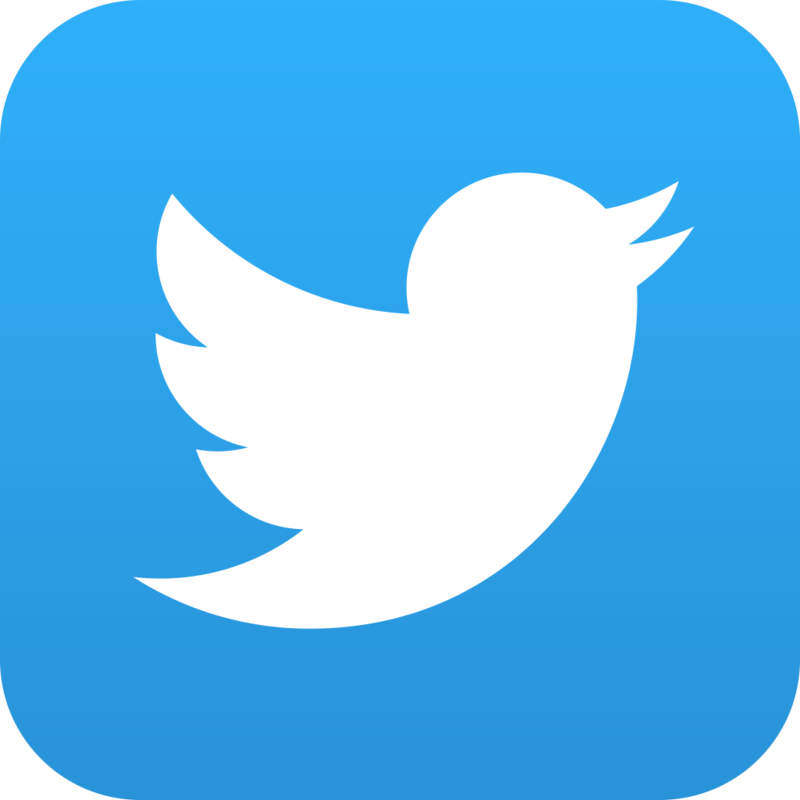 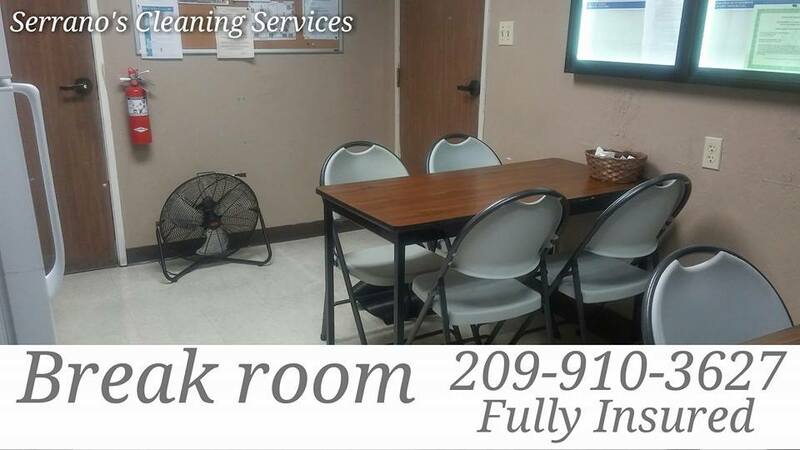 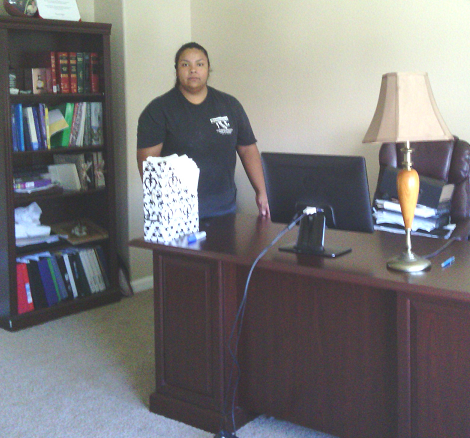 Janitorial - Office Cleaning - Focus in your Family and Business. 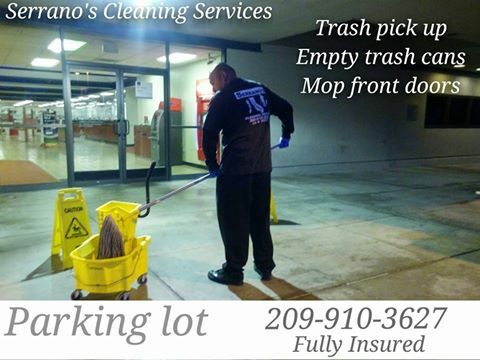 We'll do the dirty work! 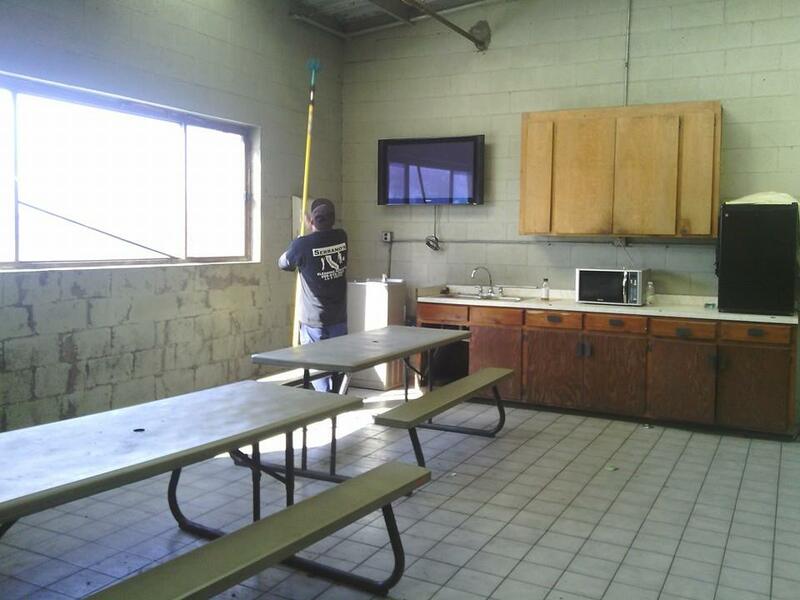 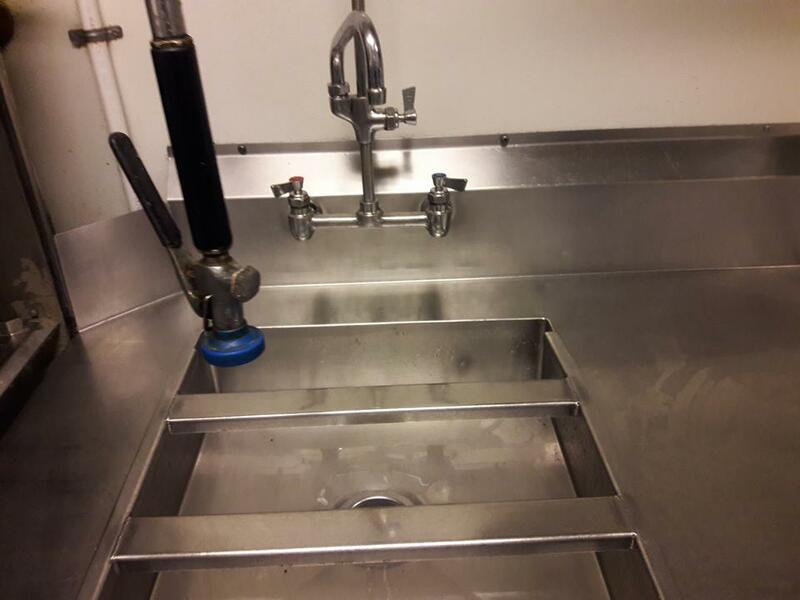 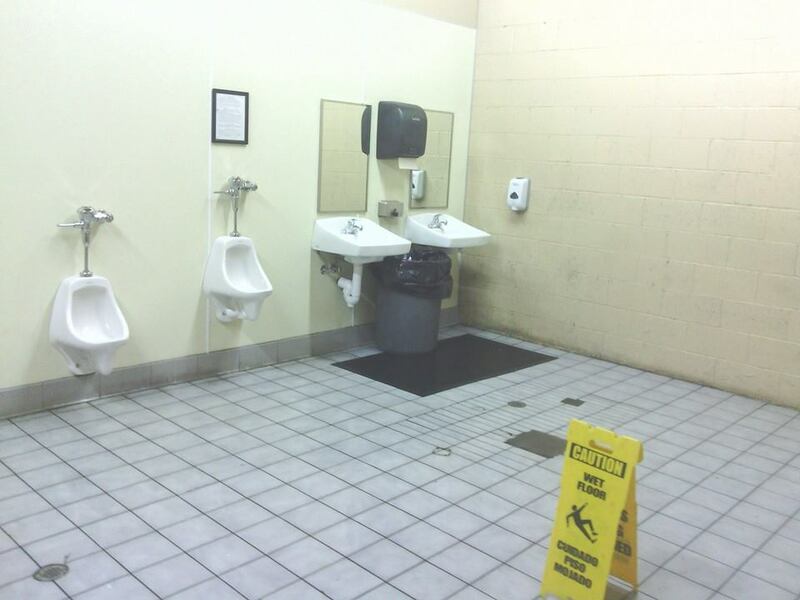 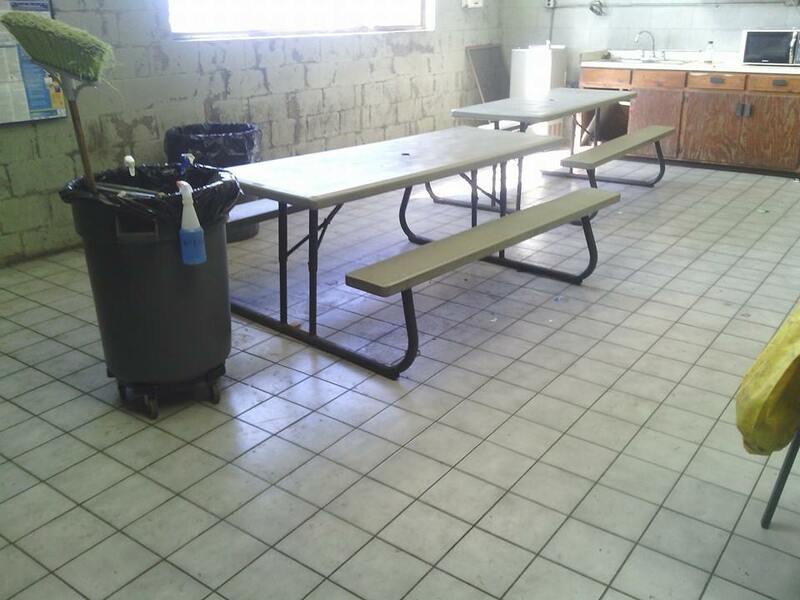 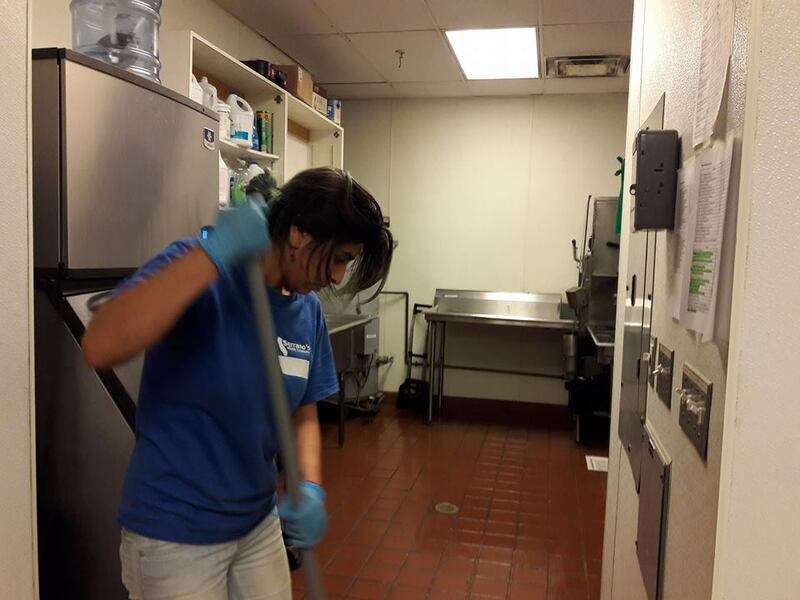 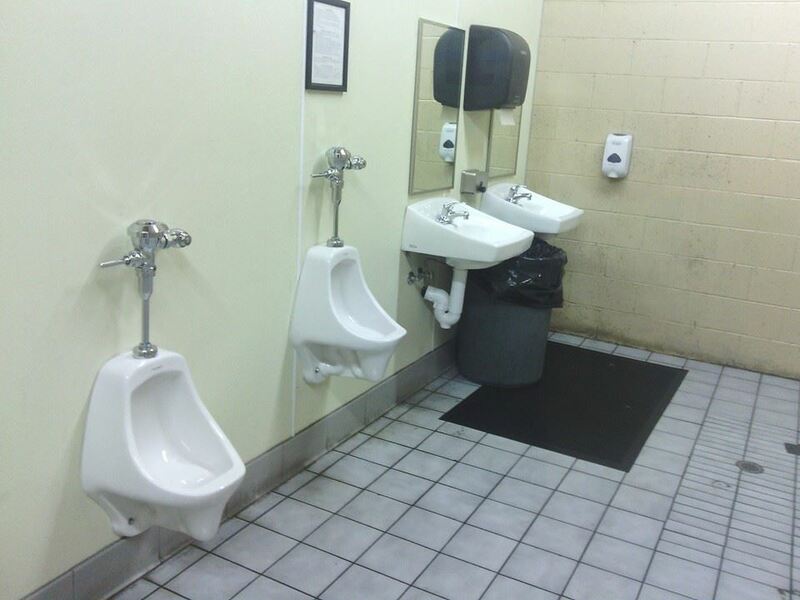 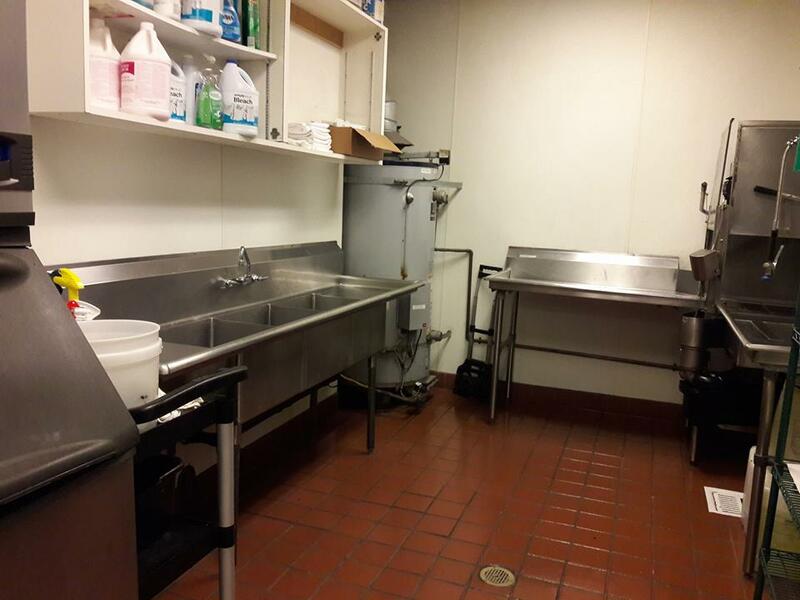 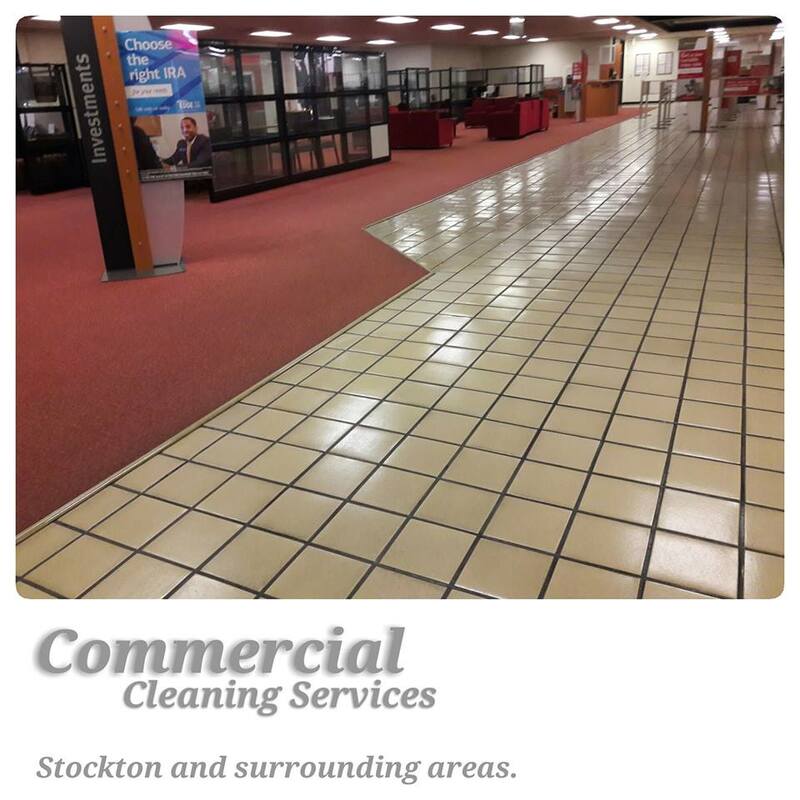 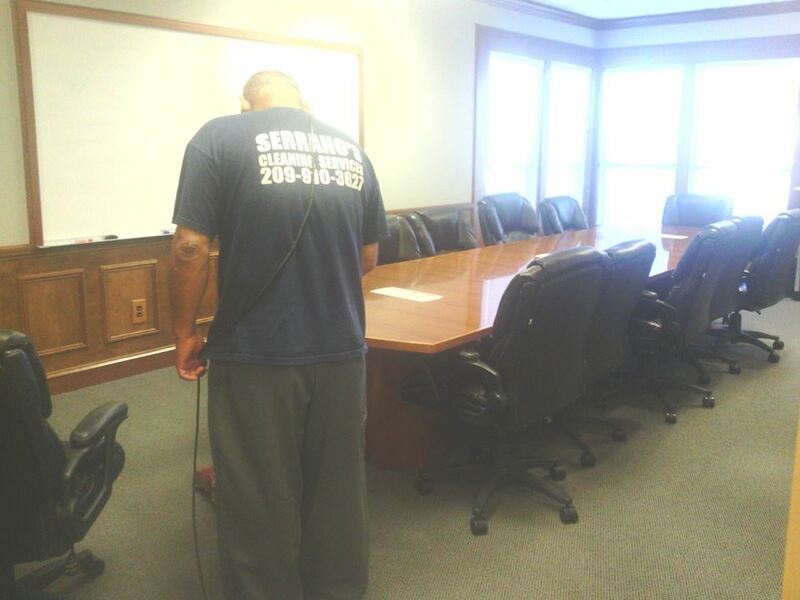 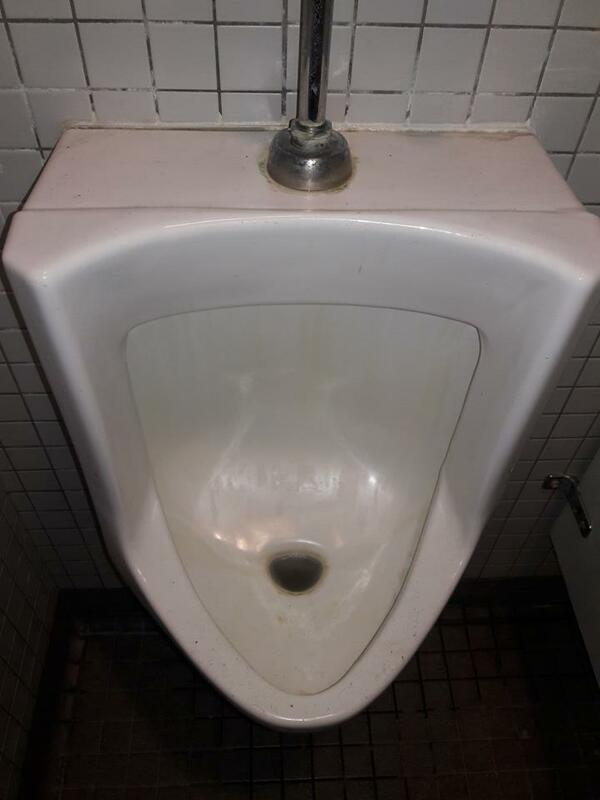 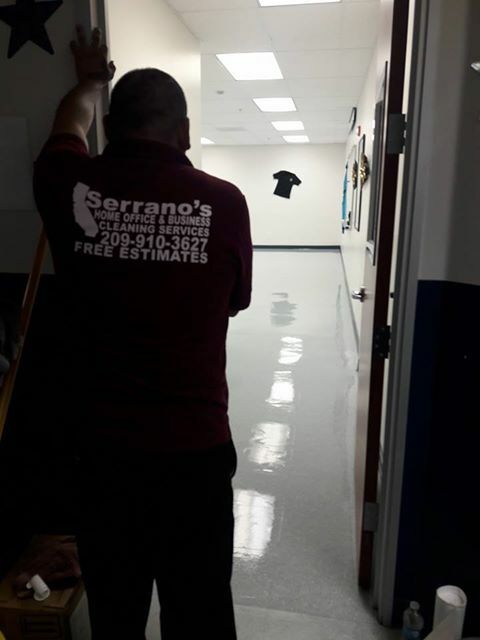 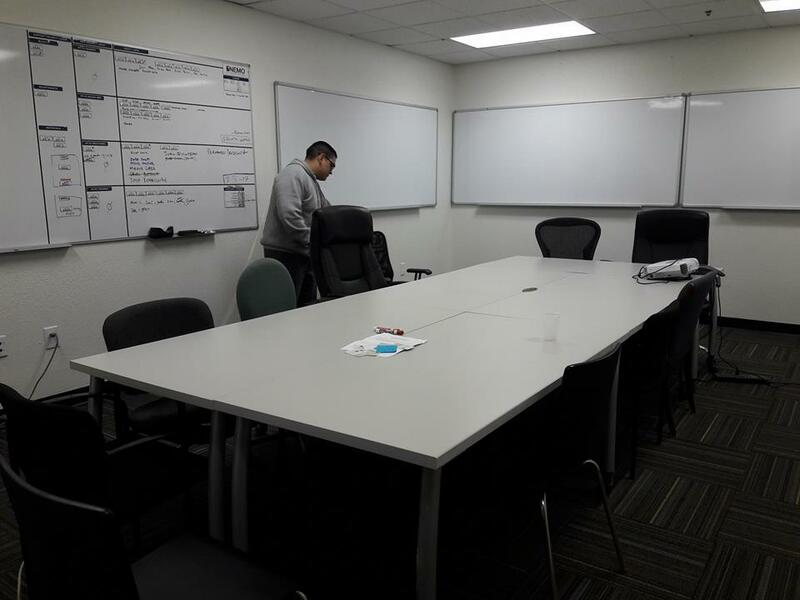 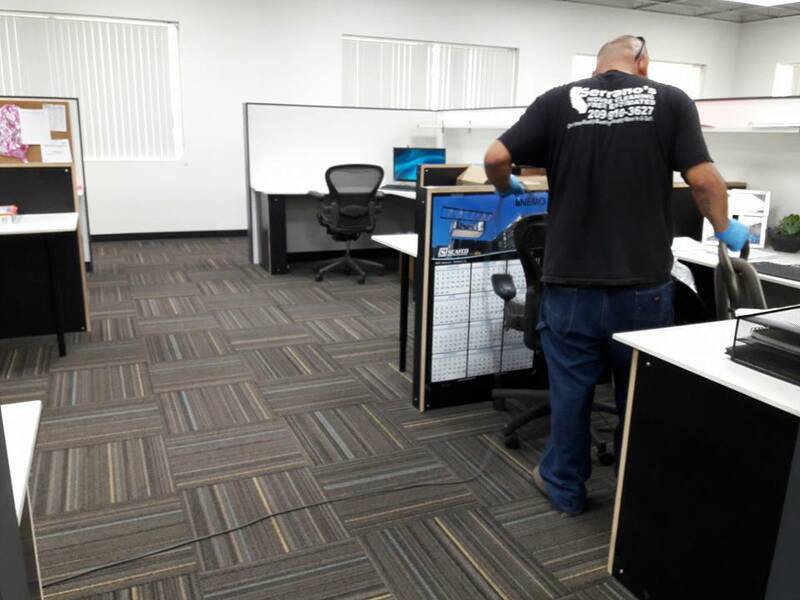 Let Serrano's keep your work place clean and shine!! 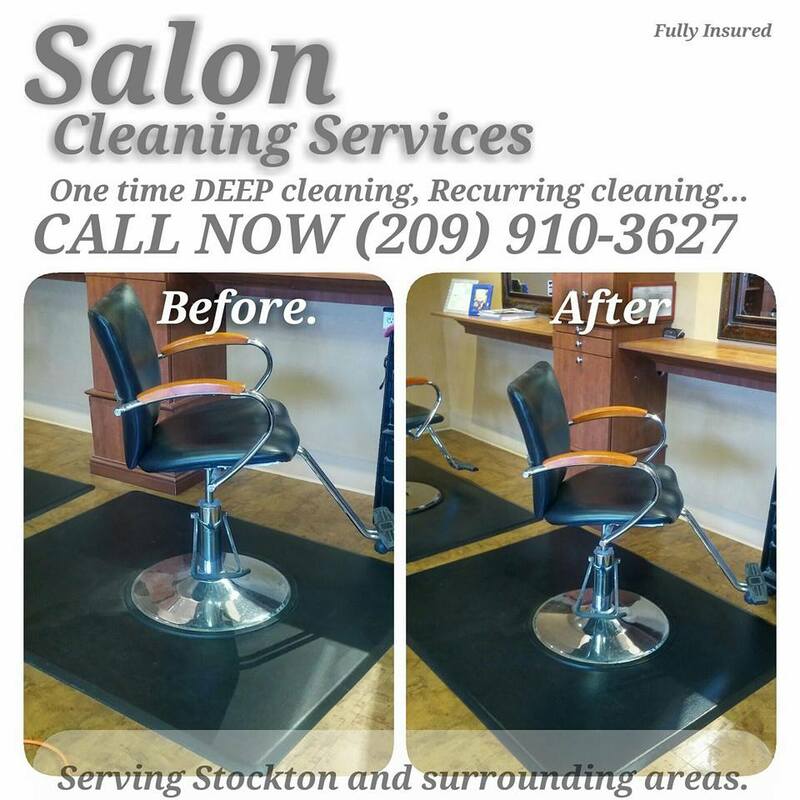 Our cleaning business understands the needs of beauty salons facilities when it comes to cleaning. 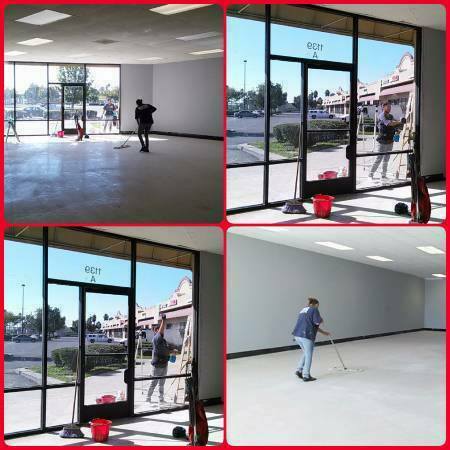 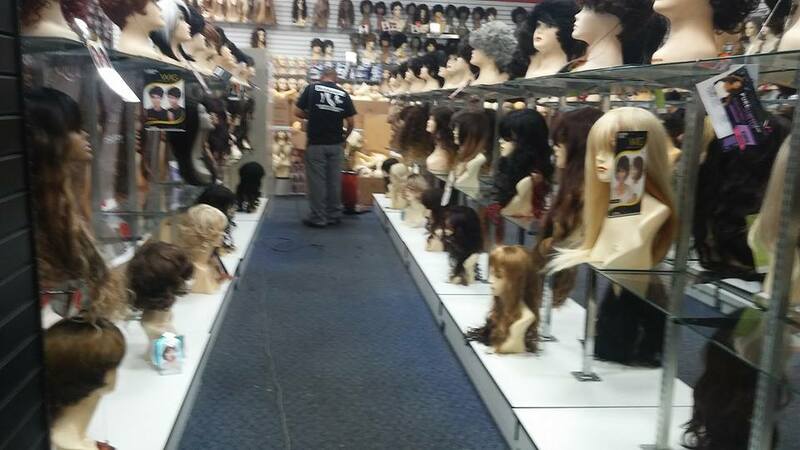 We cleaning beauty salons as we understand that image is a very important part of the success of your business. 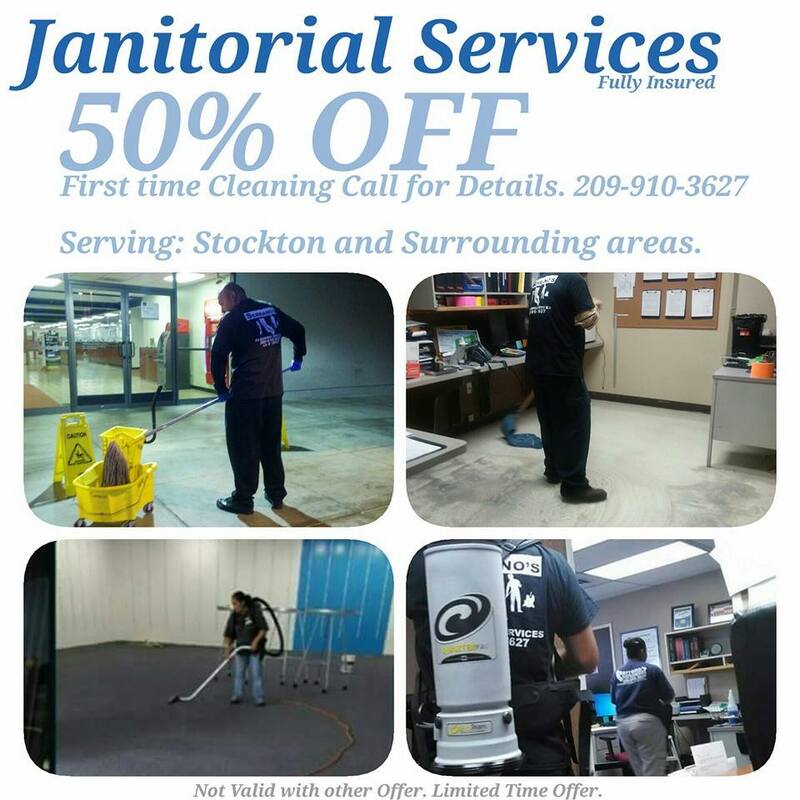 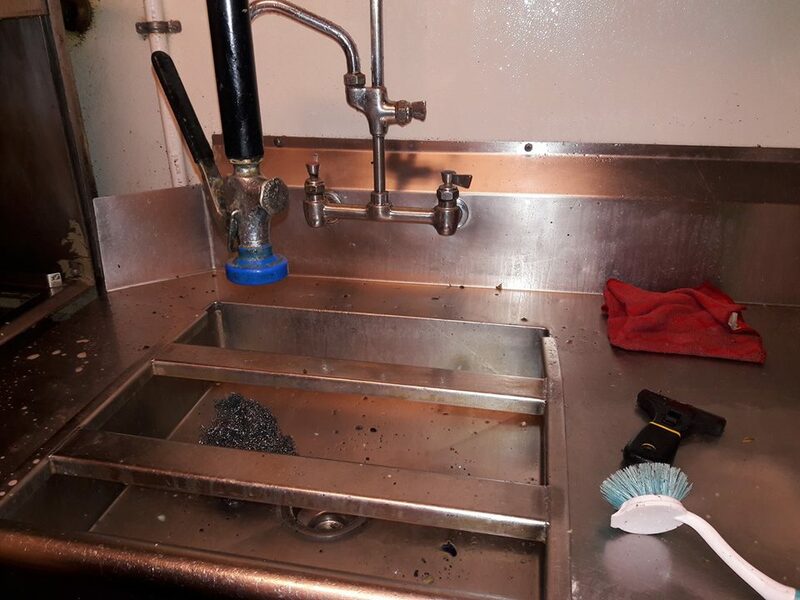 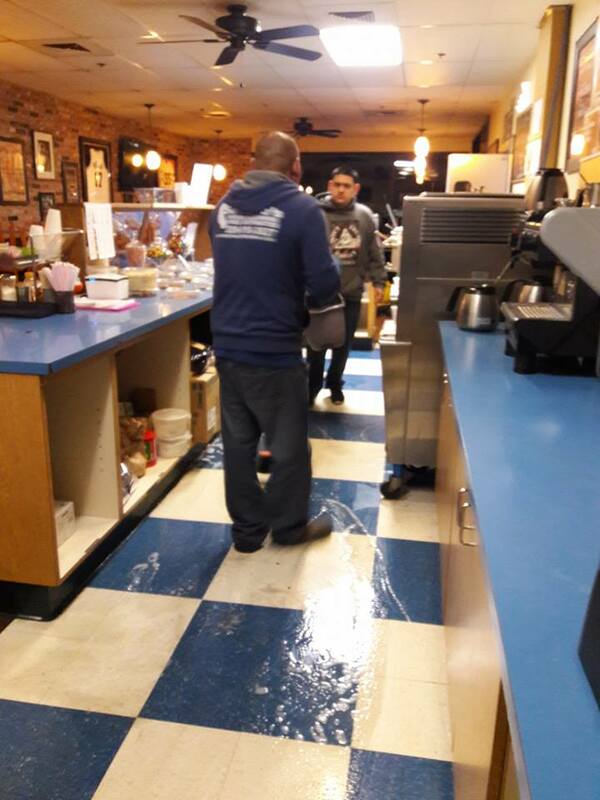 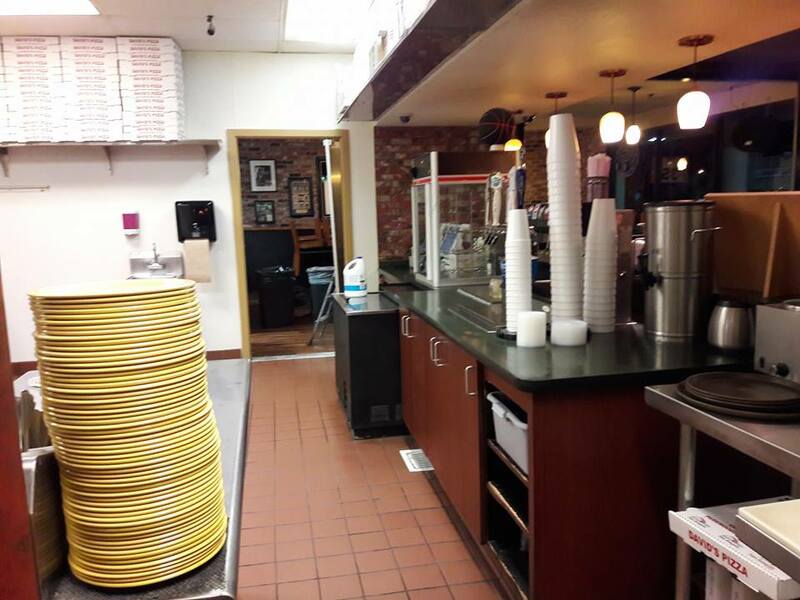 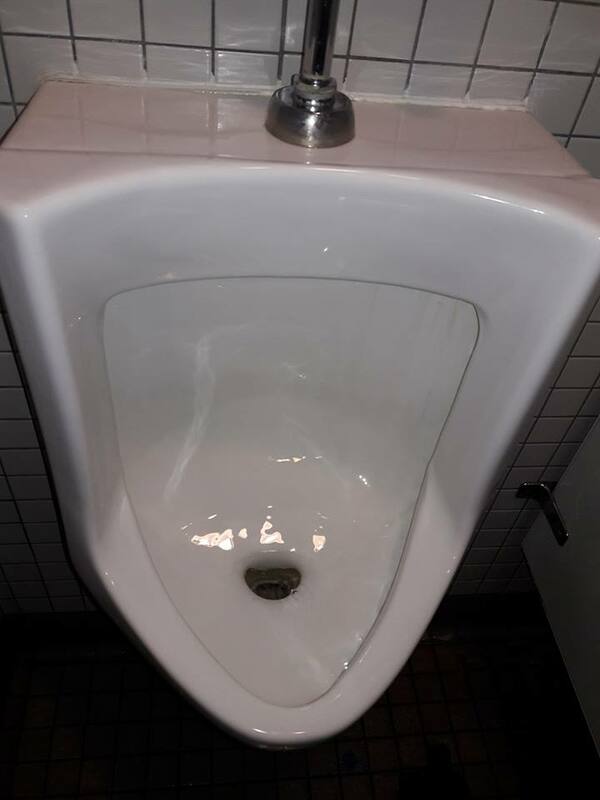 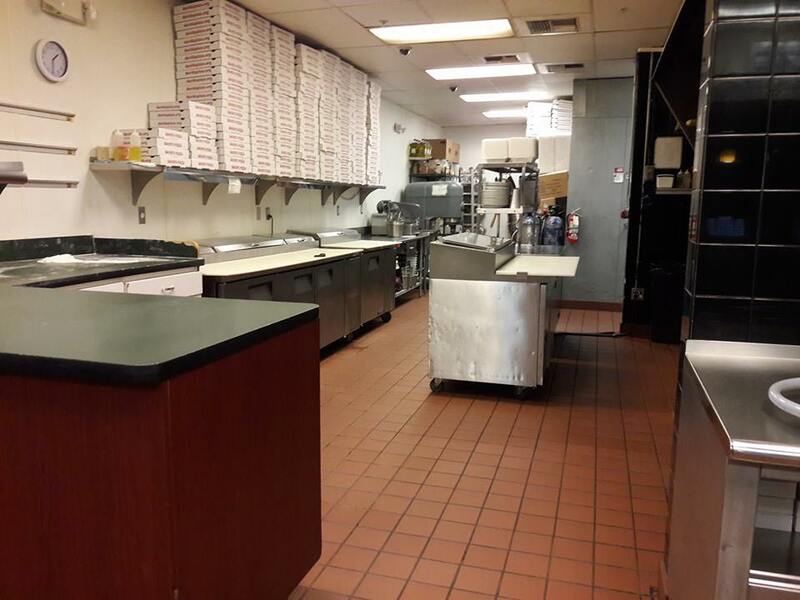 We will dust and wipe all areas, empty your trash bins and hair disposal bins, dust all blinds and window sills, mirrors, wipe down sinks, wipe down furniture, wipe down cabinets, vacuum all flooring, mop mats, and more... Not all businesses are created equal. 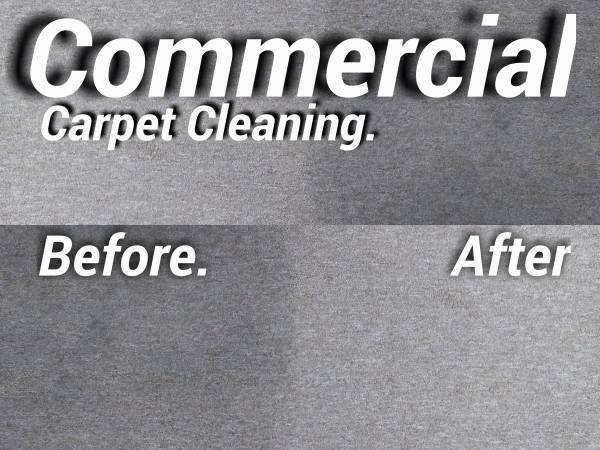 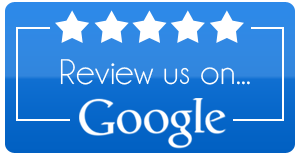 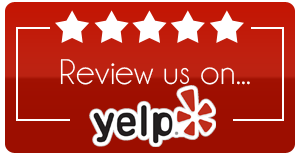 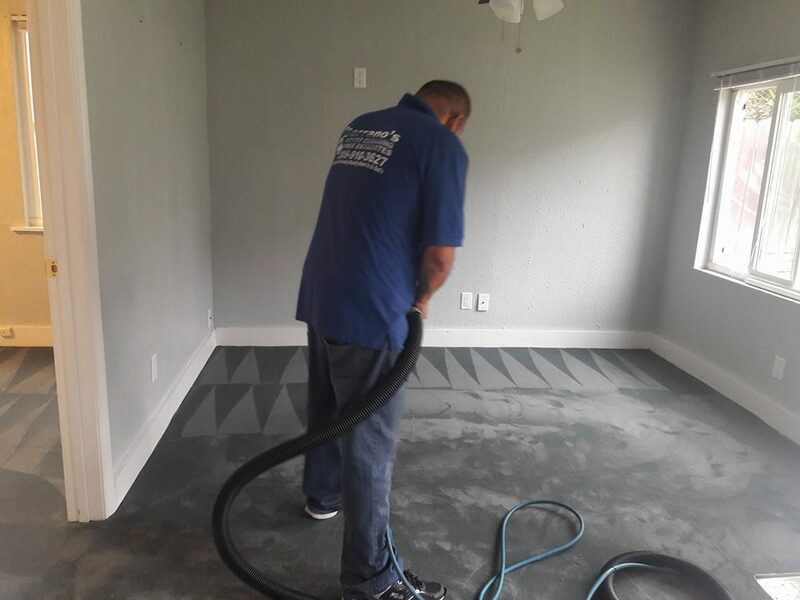 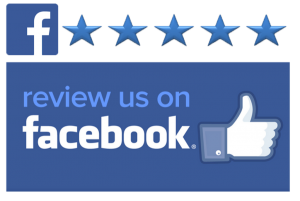 Call us for a free consultation and estimate to match your specific needs.